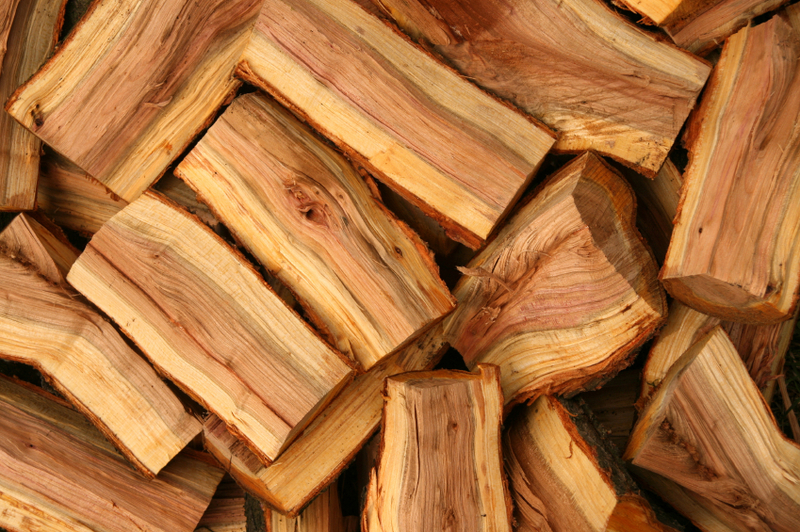 If you have an open fire or wood burning stove, you know how important it is to have a reliable local log delivery service. Oliver has been delivering logs to homes throughout Somerton, Langport, Street, Glastonbury, Pitney and surrounding areas for many years. With a consistently high standard of well seasoned wood and a flexibility to deliver to your home at a time convenient to you, Oliver’s customers come back to him year after year. All wood is seasoned for at least 15 months. Loads consist mainly of ash, sycamore, and silver birch. The sizes of each log are between 8″ and 14″. Deliveries are made mainly on Saturdays and Sundays. If you would like to order a log delivery please fill in the form to the left or call Oliver on 01458 274763 or his mobile: 07967 815502 or email him: oliver.raybould@btinternet.com.